King Ferry, New York - The original home of the “MacKenzie-Childs” décor company, founded by artists Victoria and Richard MacKenzie-Childs. The MacKenzie-Childs décor company originated from this property in 1983 as “Victoria and Richard MacKenzie-Childs, Ltd.”. The estate consists of Victoria and Richard MacKenzie-Childs private residence, original artist studio, 3-story carriage house with servant’s quarters, former retail gift shop and 43-acre grounds overlooking Cayuga Lake in the beautiful Finger Lakes region of Upstate New York. Amsterdam, New York - $36 Million USD is the estimated cost to re-construct this massive polychrome brick and stone edifice with 18-inch solid masonry walls executed in castellated architectural style with towering fortress character. Listed on the National Register of Historic Places and located in the Mohawk Valley Region of New York; the Castle includes a 10,000 sq. ft. gymnasium, rifle range, and underground nuclear bomb shelter. New Hartford, New York - Historic stone mansion built in 1928 for artist Lee Jeffreys who inherited part of his fortune from his mother Amelia Havemeyer-Lee, heiress of the Havemeyer Family who founded the Domino Sugar Company. Alexandria, New York - An incredible private island offering consisting of 3 dwellings and a custom designed swimming pool built into an enormous rock. Additional acreage is available for building site or can be acquired to keep the entire island private. Opportunities to purchase a private island are extremely rare and are generally not available until after having been passed down for generations through family members for multiple decades. Alexandria, New York - “Estrellita” is located in the U.S. 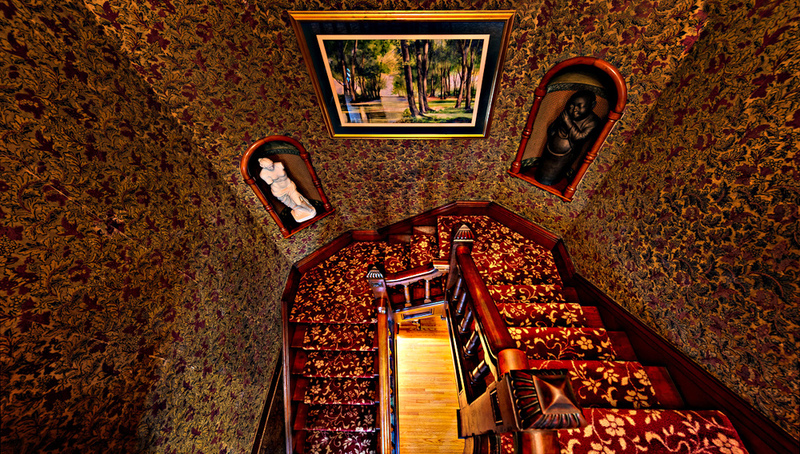 Thousand Islands and offers 360-degree views of the St. Lawrence River. The estate is situated on its own island with a decorative footbridge to Fairyland island offering additional land, a boathouse and docks with room for 20 boats. Geneva, New York - A magnificent waterfront compound consisting of 3 buildings; main residence, beach house and guest house, situated on a private point on the north western portion of Seneca Lake. Offering 270 feet of prime level shale beachfront with a level depth of over 100 feet on approximately 1.7 acres of beautifully landscaped grounds. 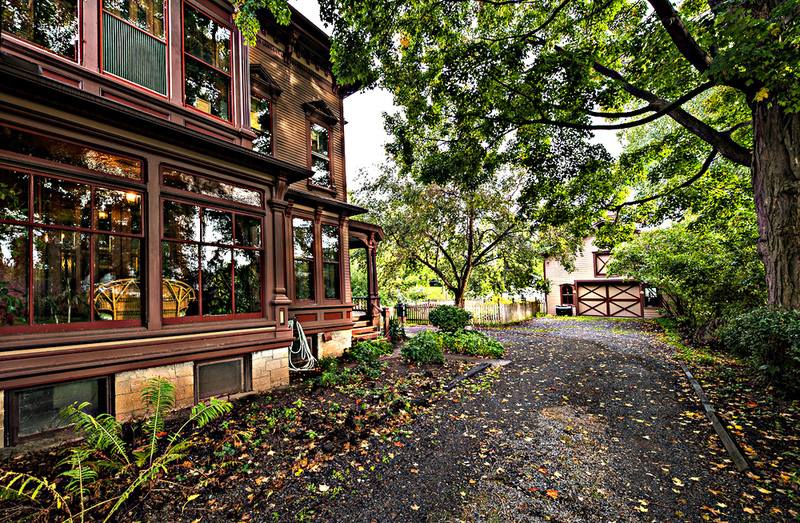 Nestled in the beautiful Finger Lakes Region of Upstate New York, approximately 5-hours outside New York City, NY. Corning, New York - Nestled in 23 incredibly private wooded acres is a splendid 16,000+sf contemporary estate. It was built in 1990 and is gloriously pristine in every respect. Consisting of 6 bedrooms and 7 and a half baths, the interior is spacious, awash in sunlight from the massive windows and skylights and has woodland and horizon views to die for. Exceptional finishes, chef’s kitchen, glamorous master bath. Spectacular views of the brilliant color of fall leaves and change of 4 seasons. Milo, New York - The Wingham Barn, an updated statement of American vernacular architecture. Featured in “Martha Stewart Living” magazine. The 150-year-old hand-hewn barn was relocated to this private vineyard estate overlooking Keuka Lake and transformed into a comfortable and refined barn home by designer Tom Johnson and a team of skilled horse-and-buggy Mennonite craftsmen. Natural stone fireplace, operational vineyards, beautiful views of the lake and golf club fairways, a mile from Keuka’s best marina and Penn Yan airport: an ideal situation. 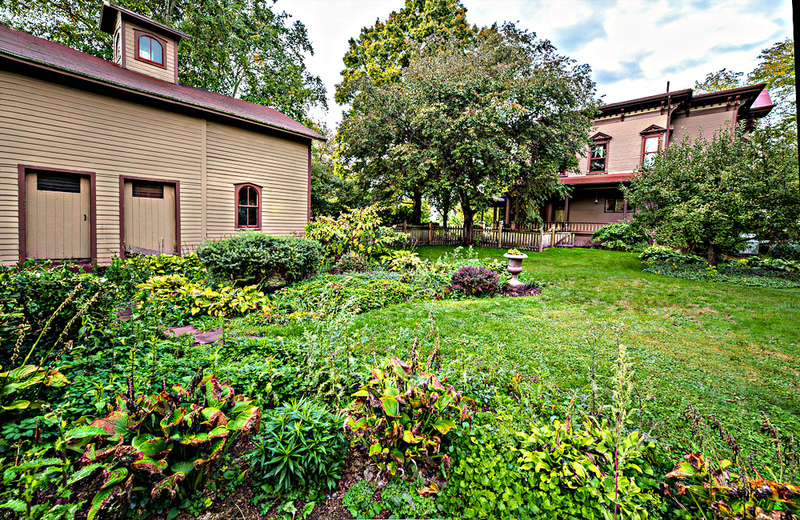 Located in the Finger Lakes Wine Country region, approximately 4 hours outside New York City. Moravia, New York - Custom Built, hand crafted log home with towering ceilings, gorgeous stone fireplace, 2nd floor loft, and creative craftsmanship. 3,480 square feet in total equipped with radiant in-floor heating; the home occupies 6 bedrooms, 4 bathrooms, a chef’s kitchen with European appliances, finished lower level apartment suite, 1st floor laundry and master bedroom suite. 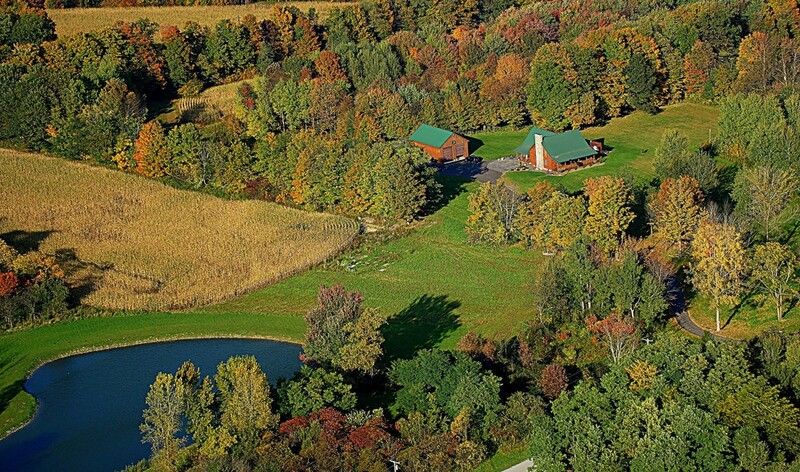 Beautiful views, 72 acres, a private pond, timber land and 1,920 square foot garage. 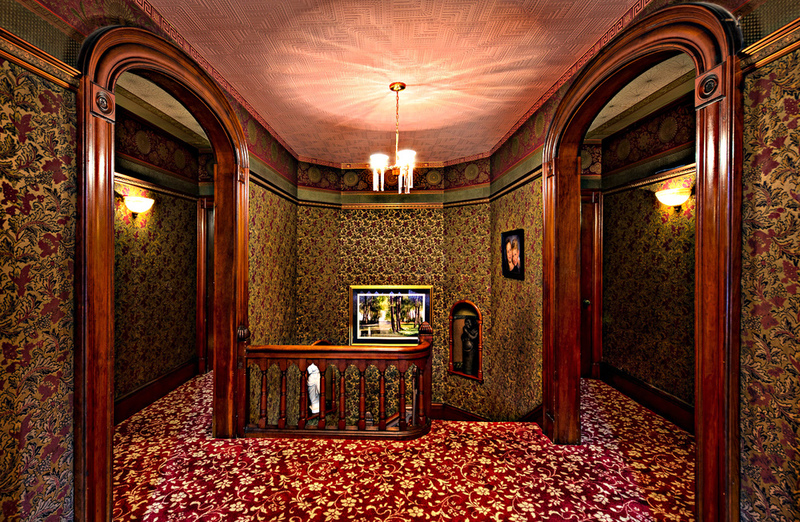 Weedsport, New York - 19th Century Architectural Masterpiece on the National Register of Historic Places #07000864. Televised live on NBC News and featured in the book of the “Erie Canal Legacy: Architectural Treasures of the Empire State”. These masterpieces of construction are still a reason of astound for the world. 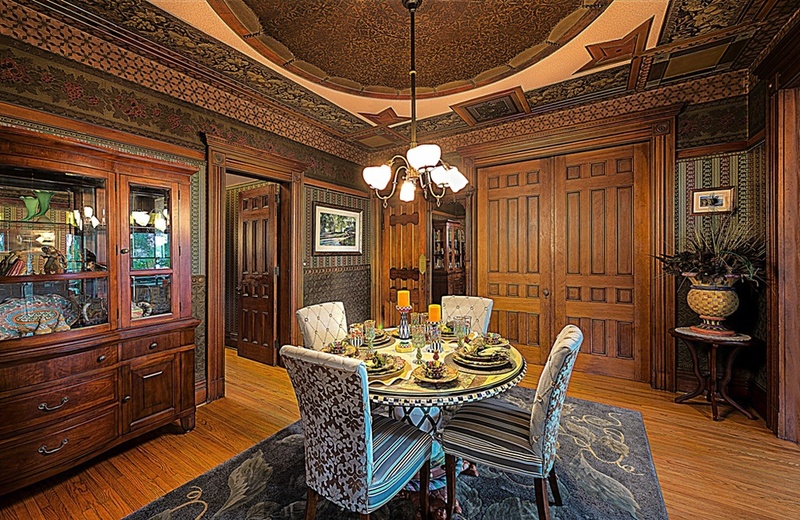 Original 1800’s leather ceiling and Lincrusta wall coverings, still intact! 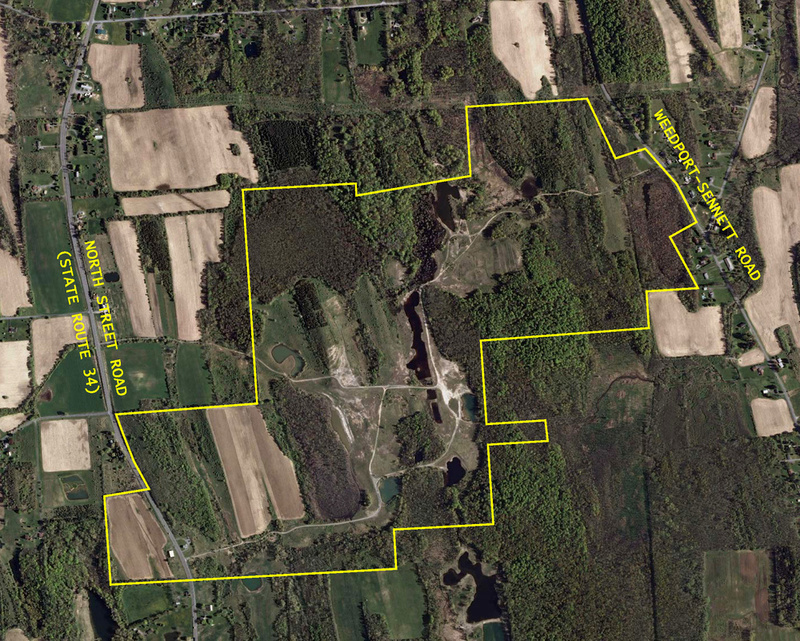 Sennett, New York- 484.27 acre development site, formally planned for a Golf Course and Travel Destination Entertainment for Hotel and Casino Complex. The property includes a brick apartment building and offers road frontage on State Route 34 and Weedsport Sennett Road. The development site is within 4-miles from the New York State Thruway off of I-90, Exit 40, Weedsport-34, in the County of Cayuga. Located in the Northeast Region of the United States, nestled in the beautiful Finger Lakes Region of Upstate New York, one of the State’s premiere resort areas; situated approximately 4-hours outside New York City, NY and within 32 minutes to the Syracuse Hancock International Airport. Sennett, New York - 270 acre former dairy farm owned by “The Gregory Panek Irrevocable Trust”. Property attributes include 223 tillable acres of farm land, large farm house, public water, natural gas and a total of +/- 5,483 feet of road frontage. Owasco, New York - One of New York State’s grand Colonial Lakefront Estates, reminiscent of the 1920’s and possesses a beauty and refinement that is truly rare. 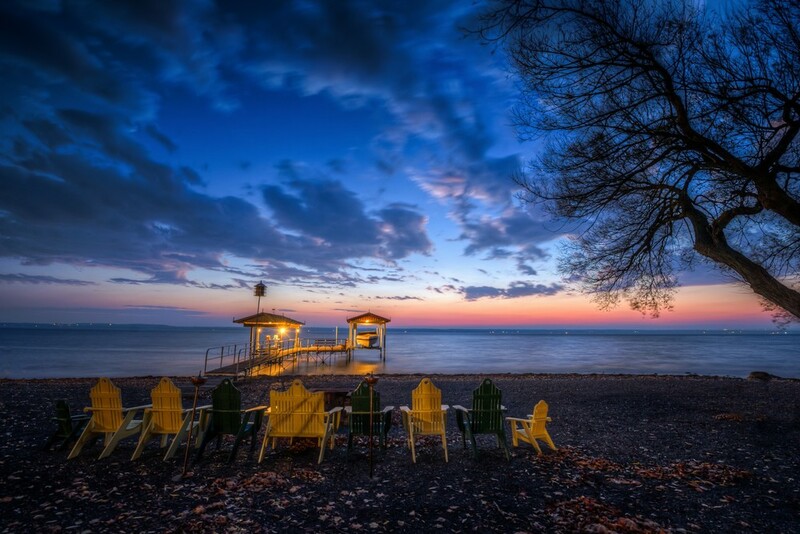 It is located at 65 Lakeshore Drive on the East shores of Owasco Lake, one of the State’s premiere resort areas. Irreplaceable detailing defines this grandly scaled home, over 4,250 square feet in total, with 6 bedrooms, 3.5 baths and 3 custom fireplaces. The estate occupies nearly 5.5 acres of private level lakefront, encompassing a grand main residence, and large garage complex; potential guest house, greenhouse, carriage house or boat house. 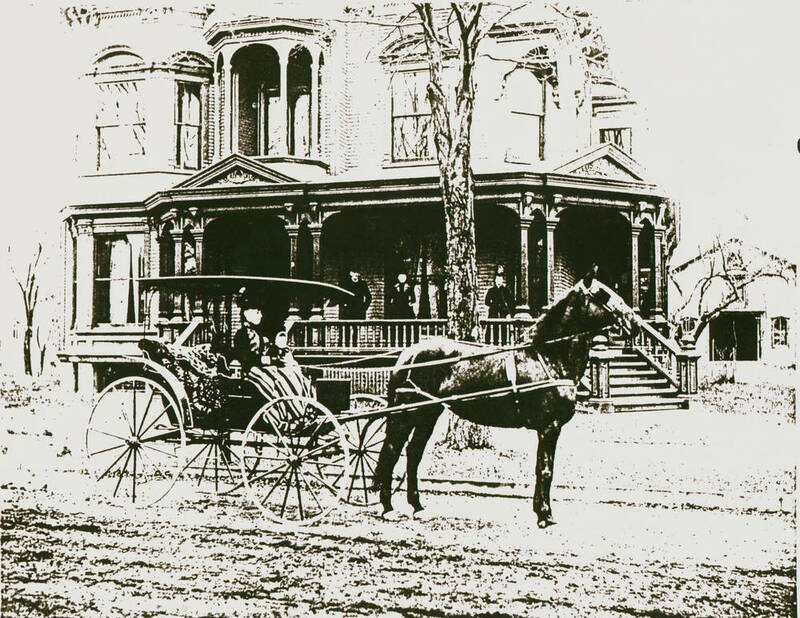 The estate is owned and managed by a very notable family. Jean (Metcalf) Chapman was the daughter of Harold and Maud Metcalf and the granddaughter of Edwin Metcalf, founder of the Columbian Rope Company in Auburn, New York. On November 14th, 1942, Jean Metcalf was married to Dene Barton Chapman. 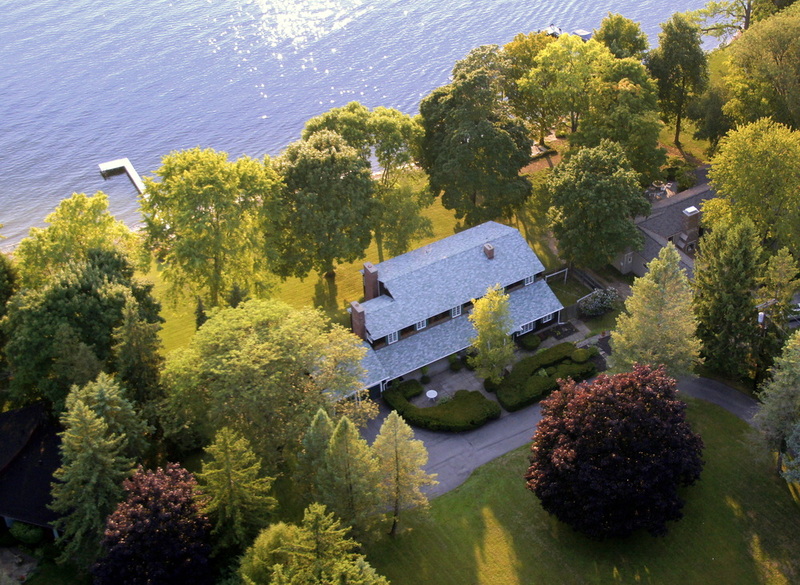 Opportunities to purchase a private estate on the “Gold Coast” of Owasco Lake are extremely rare and are generally not available until after having been passed down for generations through family members for multiple decades. Ledyard, New York - One of New York State’s grand historic Finger Lakes estates, built in the 1900’s located on the East shores of Cayuga Lake next to the Village of Aurora. The estate occupies 2 acres with 308 feet of private level lakefront, encompassing a grand main residence, guest house, large garage complex, and boat house. 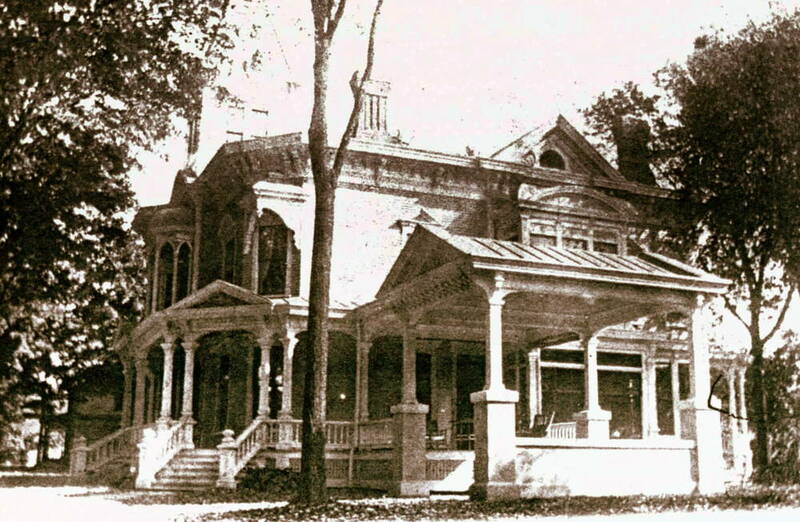 The Taylor Estate was purchased by Mr and Mrs. Robert W. Taylor Sr. in 1927 as their summer residence. They summered there with their three sons and this family home has remained in the Taylor family since then. From the original cottage, the Taylor's expanded the house to the west with an eating porch that has a sleeping porch overhead. These rooms have windows on three sides that welcome the morning sun. In l938 the architect, Carl Cornwell Tallman designed the Big Room to house Mr. Taylor’s collections of antique guns, Native American artifacts and upstate antique furniture. Two barns were dismantled to provide the beams and wood paneling on the walls and floors. An original Bruce English setter oil painting was commissioned for the fireplace, giving the room a warm and welcoming feel. 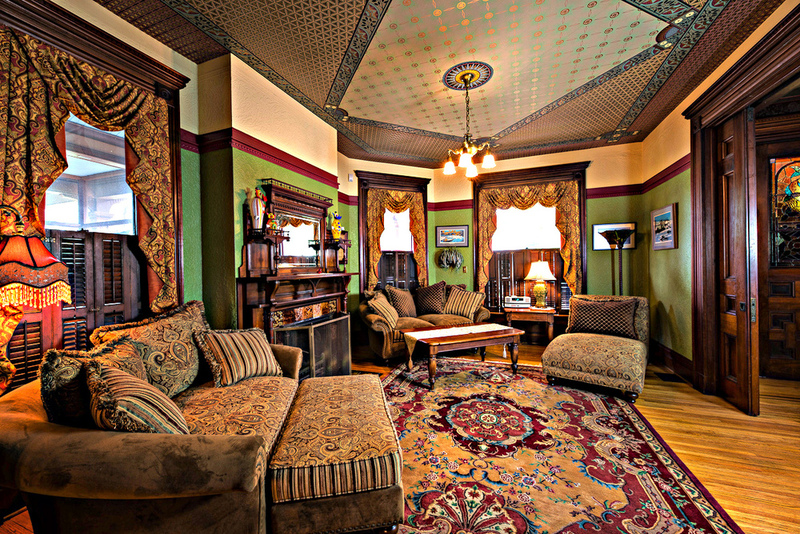 Saranac, New York- "Featured on CNNMoney". One of a few remaining silos in the world that has been reconditioned with underground luxury living arrangements. 140 Million USD is the approximant cost to rebuild a nuclear Atlas-F missile silo structure today, using a Consumer Price Index (CPI) calculation to adjust for inflation. Atlas F (structure only) construction costs ranged from $14 million to $18 million each in 1960’s dollars. These sites were the first of the "super hardened" missile silos, built to withstand a 200 pound per square inch blast. The nuclear missile silo is an enormous structure, 52 feet inside diameter and approximately 176 feet deep. Access is from a 40 foot tunnel with 3 blast doors leading from the Launch Control Center (LCC). The Missile Silo has 2 overhead 90 ton doors that can be reopened. There were originally 7 floor levels inside the silo. Property is located in the beautiful Adirondack mountains in Saranac, NY. Adirondack Airpark Estates (FAA Airport Identifier NY17). Michael DeRosa served as one of the listing and marketing agents for the property while it was on the market for the option holder. The property was removed from the market and later conveyed by Seller to the option holder.